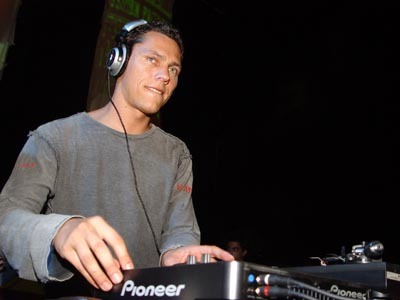 Posted on January 5, 2009, in Club Life and tagged Club Life, club life 092, club life 092 tracklist, club music, clublife 092, dj tiesto, electronic, electronic music, free download, music, radio show, tiesto club life, Tiёsto, trance, trance download, trance music. Bookmark the permalink. 4 Comments.